We love sharing the stories of our past winners and participants. Have a story that you would like to share? Send it to us for consideration. "Your system has given my daughter confidence and poise like no other". In 2014 we started looking at a new pageant system that was in our area. My daughter Mackenzie was shy and reserved. 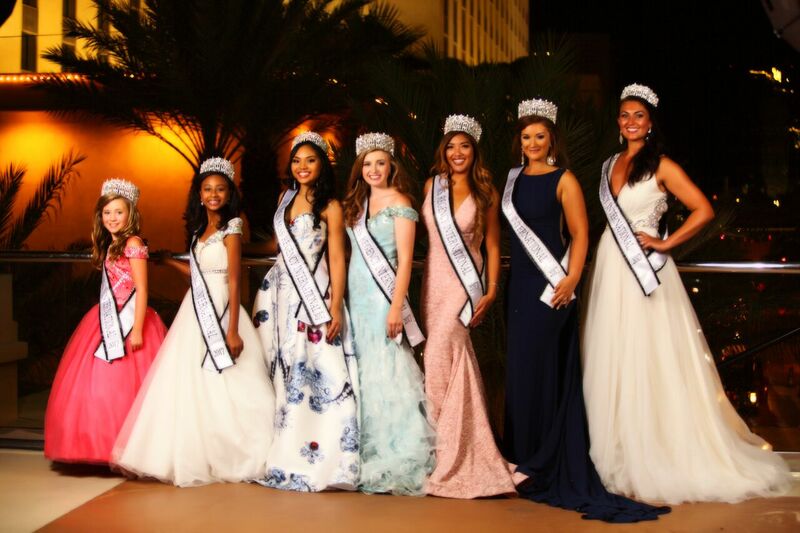 She was appointed a title so that she could compete at the International pageant that year. At the pageant she made new friends and grew so much. She had an amazing time. 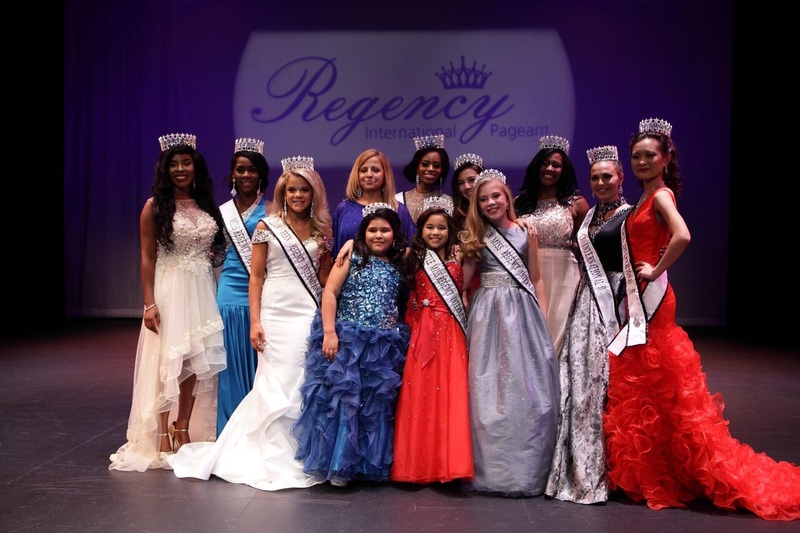 Regency International Pageant has opened up many opportunities to participate in community service and preliminary and state pageants. Mackenzie has grown with the system and into a confident young lady because of Regency. We love everything RI stands for. Thank you Terri and Jay for the past 4 years! They have been life changing! After being in pageants at a younger age I really enjoyed the experience and new found confidence it gave me. Over in the UK it was not very common to have pageants for women over the age of 25 and so effectively had to retire. The Mrs Pageants then started to become popular over here and after losing my confidence along the way I said to myself I'm going to get back into pageants and I did and have never looked back. I am so grateful to be part of an industry that accepts all people from all walks of life and accept and support each other's views and projects. This in itself has empowered me once again and given me the opportunity to do what I love and be myself. 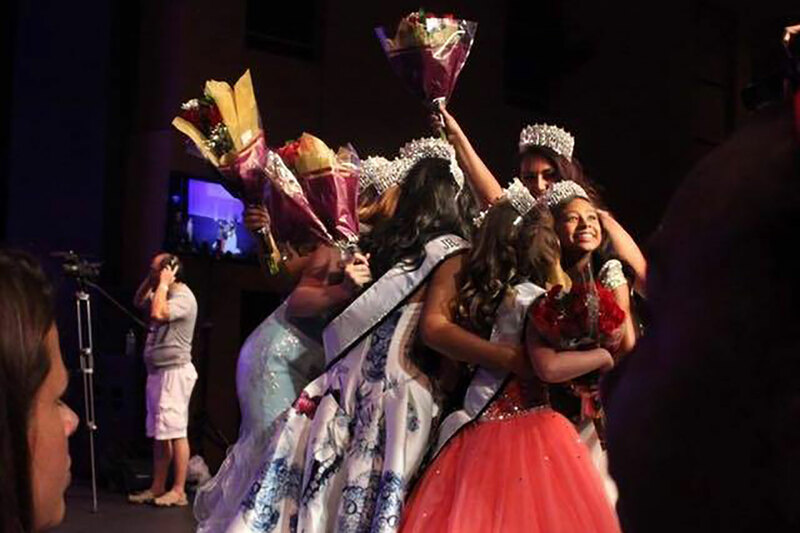 Pageants will always be a part of my life and I would encourage anyone to give it a go.